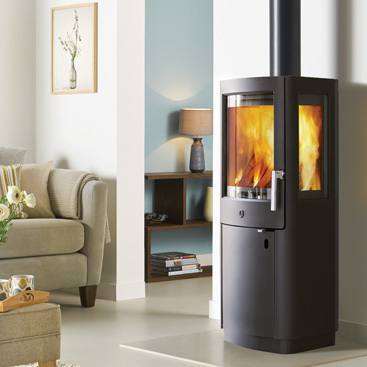 The Uniq 13 is the tallest model in the range, and is sure to make an impact in any setting. 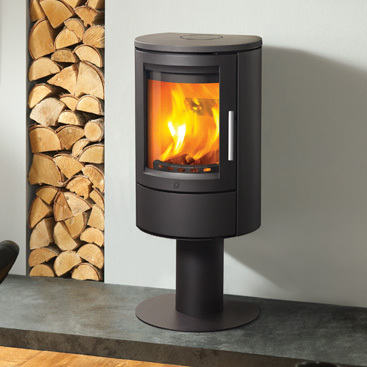 Offering the same panoramic flame visuals as the Uniq 1, the stove’s side windows allow for a breathtaking 180o view of the fire. 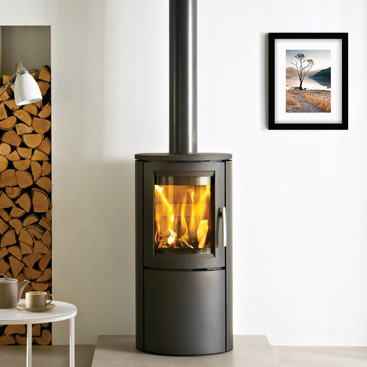 The smallest stove in the Aura range, the Aura 3 is a great option for those who desire the clean Scandinavian styling of the range in compact package. 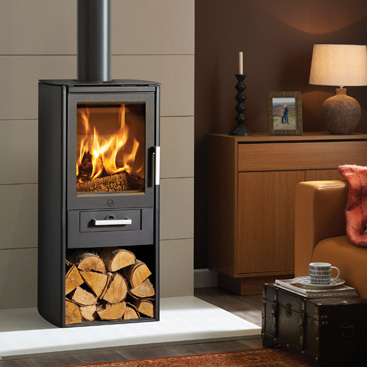 At only 870 mm high, the Aura 3 can be fitted into an inglenook fireplace for an elegant modern-traditional installation.